The Wedding Guest List: Who Makes the Cut? Here are some ground rules that may narrow down your decision making. 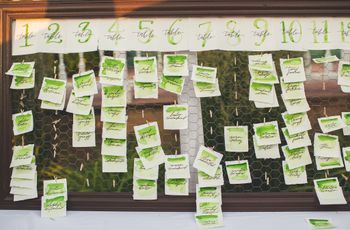 Creating your wedding guest list is one of the first of potentially dozens of decisions, both big and small, that you’ll make about the big day. 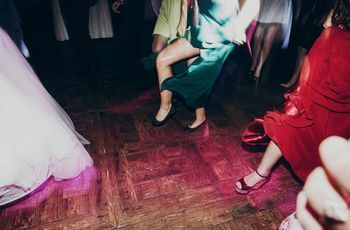 Except, unlike some decisions, like what type of napkin fold to go with, or which song you want your bridesmaids to step out to at the reception, the guest list is a really big deal. 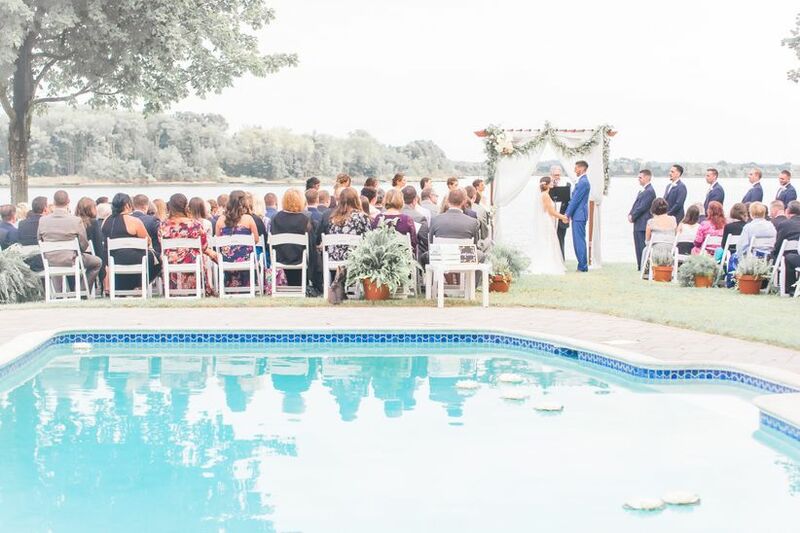 It affects nearly every other aspect about your wedding, from your budget and venue size (not to mention location) to what type of accommodations you’ll have to provide for said guests. But creating a list of important people that satisfies everyone involved—you, your fiancé(e), your parents and your in-laws—is no easy feat. 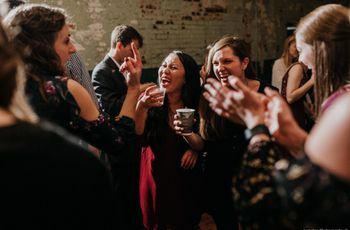 While even your wedding planner can’t help you decide whether or not your cousin’s best friend who “just loves weddings!” deserves an invite, here are some ground rules that may narrow down your decision making on the wedding guest list. As with most things weddings, the short answer is it depends. 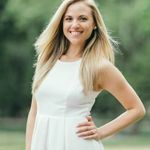 “As you begin your planning, you need to consider who’s paying for your wedding, as these individuals will be key decision makers,” says Sarah Joy McKenzie of Hand in Hand Weddings and Events in Carnegie, Pennsylvania. A good way to avoid as much conflict as possible is to talk to everyone involved to figure out expectations. 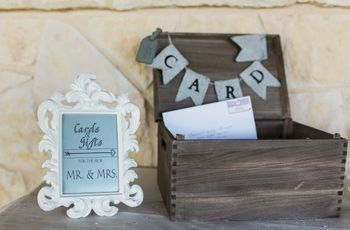 If your parents, for example, are giving you this wedding as a gift and say that they don’t need to be involved, it’s up to you to determine the guest list. However, if your parents see this wedding as a stake-holding type of contribution, you need to lay everything out for them. “Often, no matter who pays, the list is divided into four: bride’s, groom’s, her parents, and his parents,” says McKenzie. Think of all of the different groups that make up the important people in your life: family, friends, co-workers, etc. Your friends may even be further divided into several groups, for example, your high school friends, college friends and professional friends from the working world. “Go through every category and see how you feel about inviting these people,” suggests McKenzie. “For some, you’ll feel like the whole list is automatically added (family is usually one) and that’s okay. For others, it might be person by person.” Word to the wise: This part might take time and you may want to take a few days or even weeks to consider where everyone fits. Similar to the categories method, go one step further and creating levels or tiers. “This is great for people who love the finer details or for people who want a smaller wedding,” says McKenzie. “Start with one category such as family and decide how far you’ll go—parents and siblings are obvious, but what about cousins, aunts and uncles and beyond? Putting people into tiers gives you a clear cut off and makes it easier to explain if someone thinks they should be invited but aren’t.” Your third cousin once removed whom you only met once at Thanksgiving 13 years ago will just have to deal with the fact that you want to keep your wedding more intimate. In other words, decide whether or not to invite children to your wedding. This might sound like an easy decision, but then you have to consider the nitty-gritty, such as your cousin’s Irish twins. Do you really want them sitting in the audience as you say your “I dos”? If you’re only talking about one or two children, it would probably be best to just allow them to come if their parents choose to bring them. However, if you’re talking about 15 children or more, this could really affect your numbers. “Making a decision at the beginning to have kids or not will help you navigate how much room you have,” adds McKenzie.